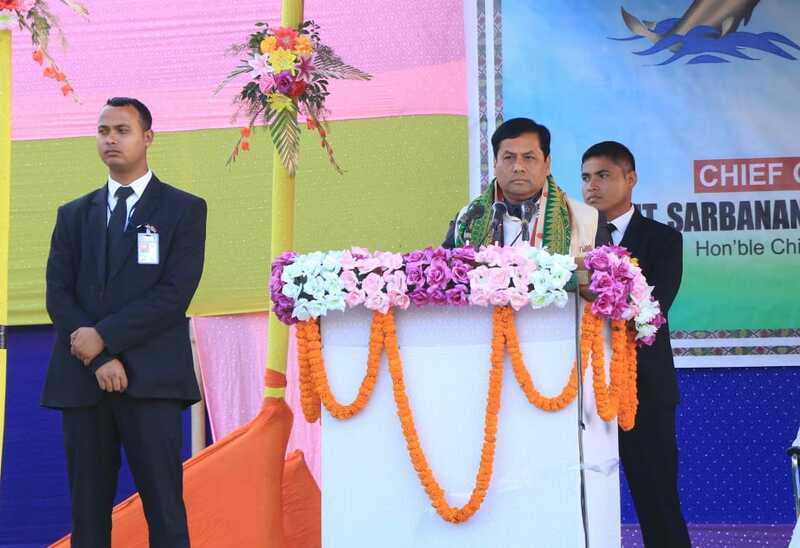 Assam chief minister Sarbananda Sonowal on Monday said that for the socio-economic development of Assam, people belonging to Mising community have played immense role. “They have been contributing immensely to enrich the socio-cultural life of Assam. In the 21st century the Mising people besides contributing to the development of Mising culture have to work for the growth and development of the entire state as well,” Sonowal said. 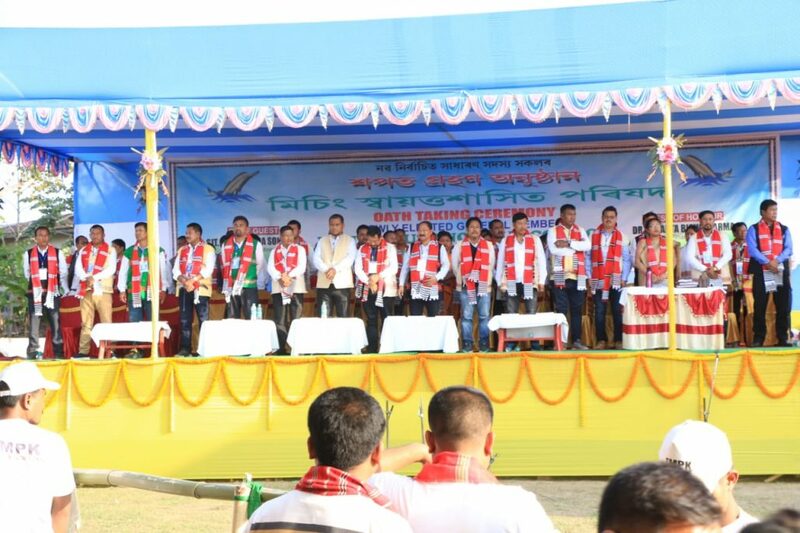 The state chief minister made these observations during the swearing in ceremony of the members of Mising Autonomous Council at Gogamukh in Dhemaji district of Assam on Monday. Sonowal said that the unique customs, traditions and other cultural mores of Assam have always inspired us to go forward. The unity forged by Swargadeo Choulung Siu-Ka-Pha should be emulated by everybody to strengthen the unity and integrity of all staying in Assam, he said. “There should be relentless efforts especially on the part of teachers and guardians to give an opportunity for every young citizen to become an asset in their chosen field. He also said that all should work relentlessly to make Assam one of the best states in Indian federation. People belonging to Mising Community should associate themselves with the larger demography to expedite the rate of development of Assam,” Sonowal added. He also said that Prime Minister Narendra Modi enabled his government to adopt several policies, programmes and schemes for the development of Assam. Through Act East Policy several epoch-making initiatives were taken to bring about revolutionary changes in connectivity, industrialization, agriculture etc. He also said that because of uncompromising stand taken by Prime Minister Narendra Modi to root out corruption, good governance, transparency and honesty have been developed and as result people in general have started enjoying the fruits of governance. Minister of state for panchayat and rural development Naba Kumar Doley, MP Pradan Baruah, MLAs Ranoj Pegu, Bhuban Pegu, Debananda Hazarika, CEM Mising Autonomous Council Paramananda Chayengia and a host of other dignitaries were present on the occasion.